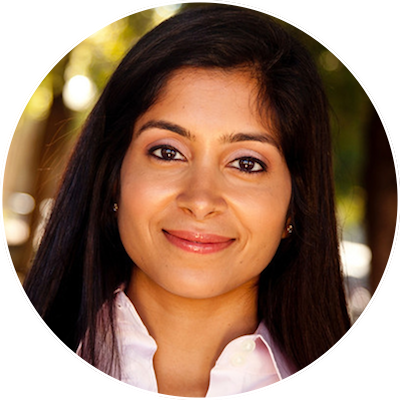 Pooja Sankar is the CEO and Founder of Piazza: A digital question and answer platform for students to connect with each other, teaching assistants, professors, and now employers to get the support they need. Today, over 2.5 million students spend hours on the site every day. Prior to launching Piazza, Pooja was an engineer at Facebook, Kosmix, and Oracle. She is a graduate of The Indian Institute of Technology, The University of Maryland, and Stanford Graduate Business School.